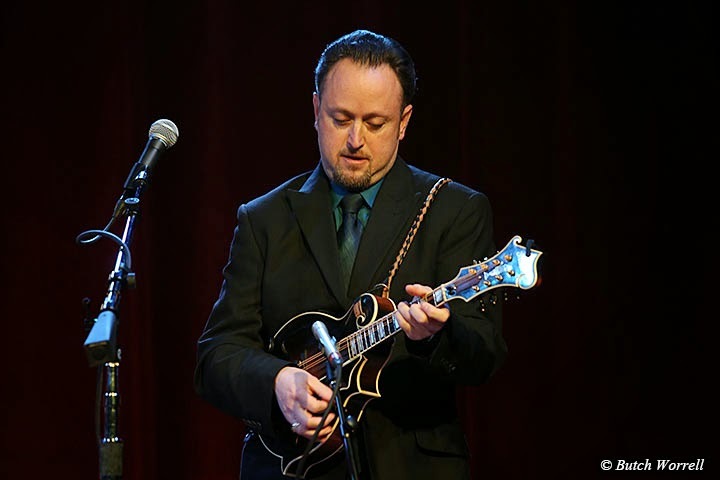 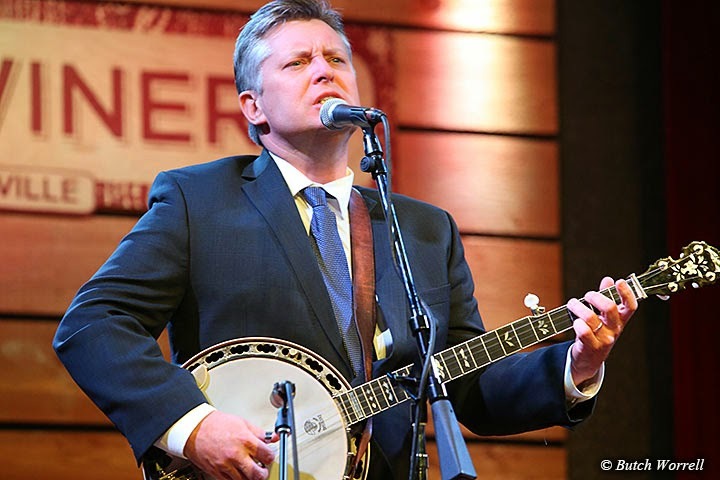 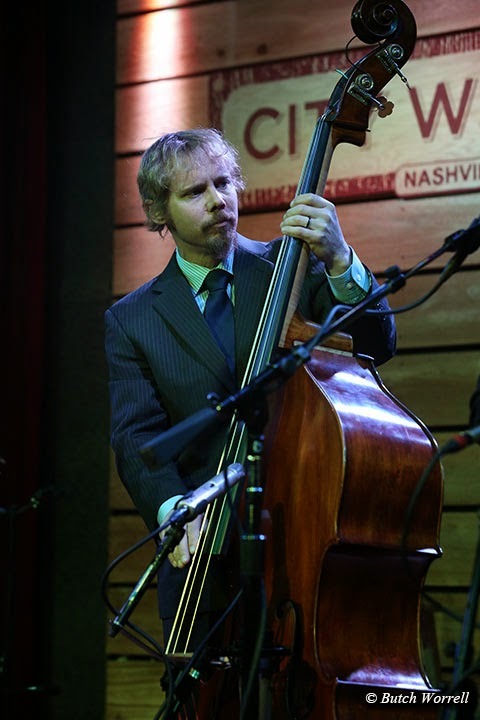 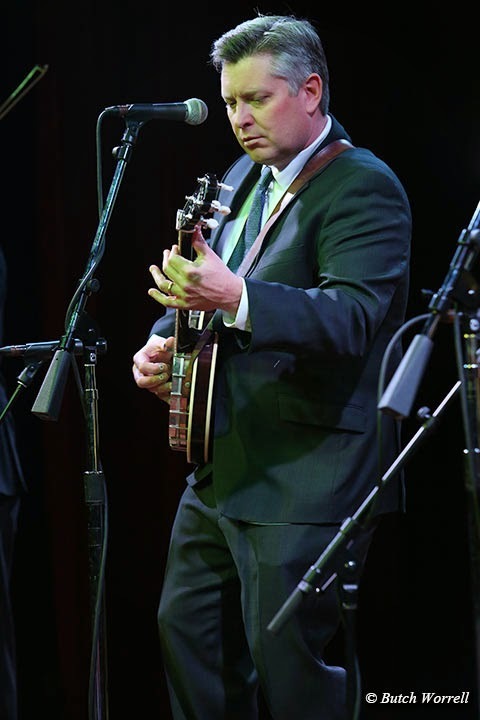 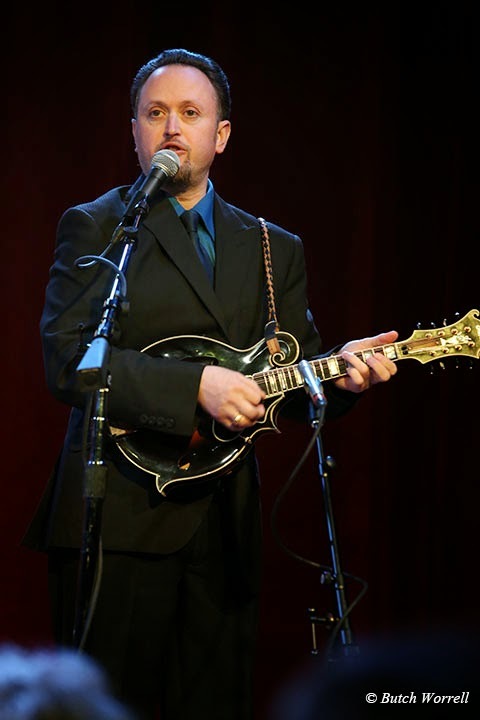 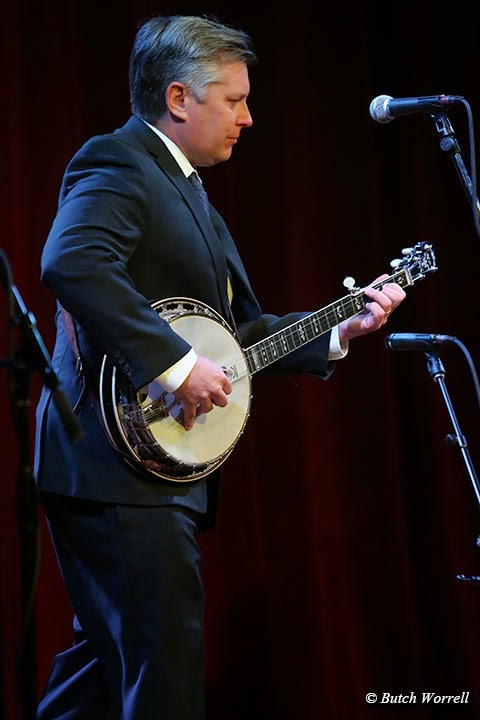 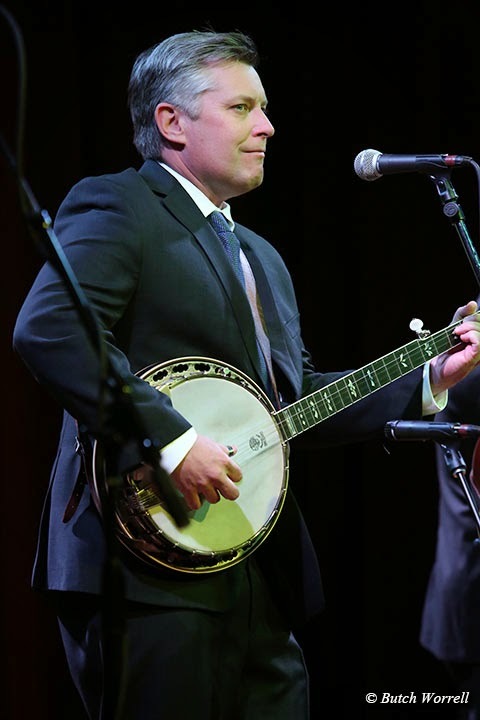 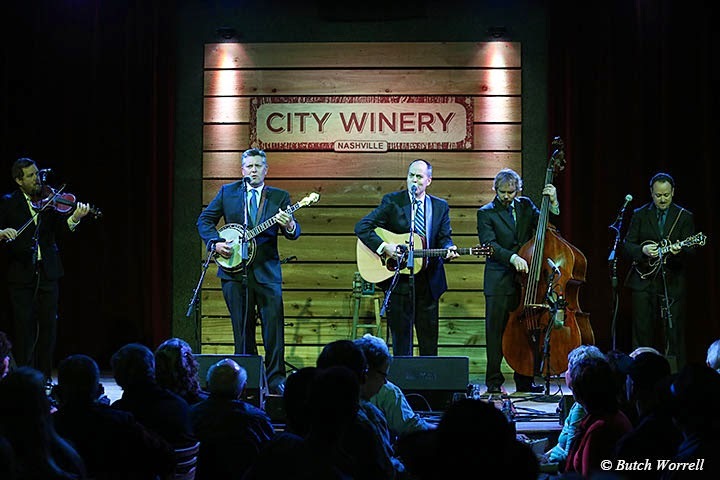 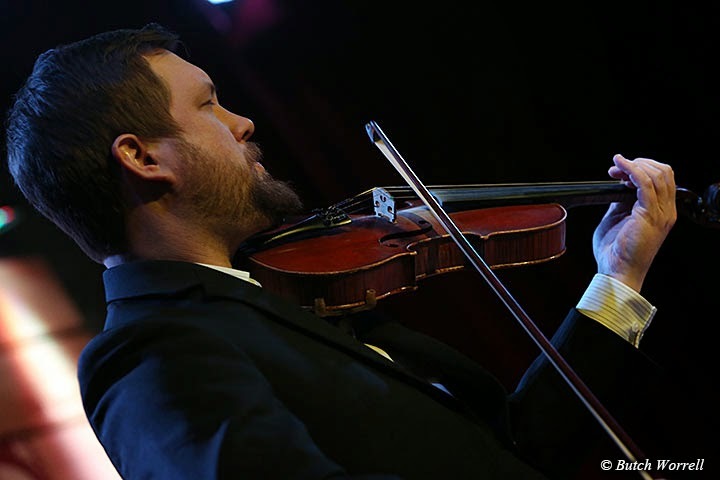 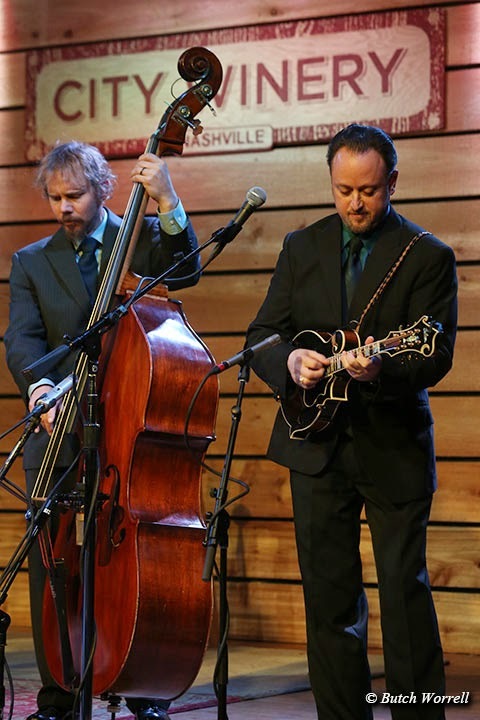 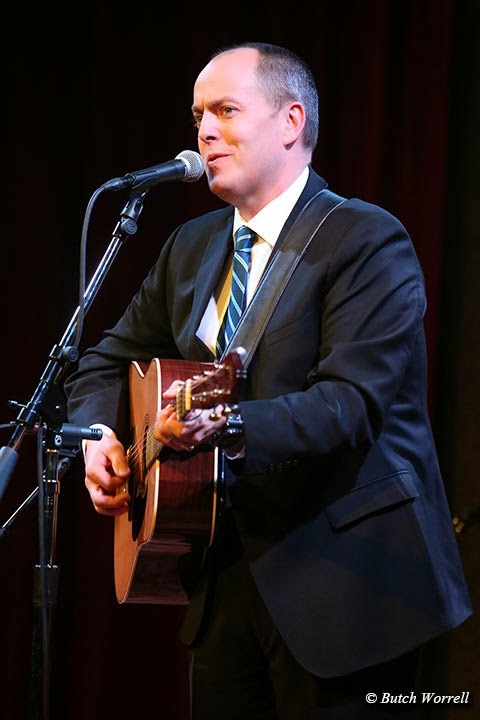 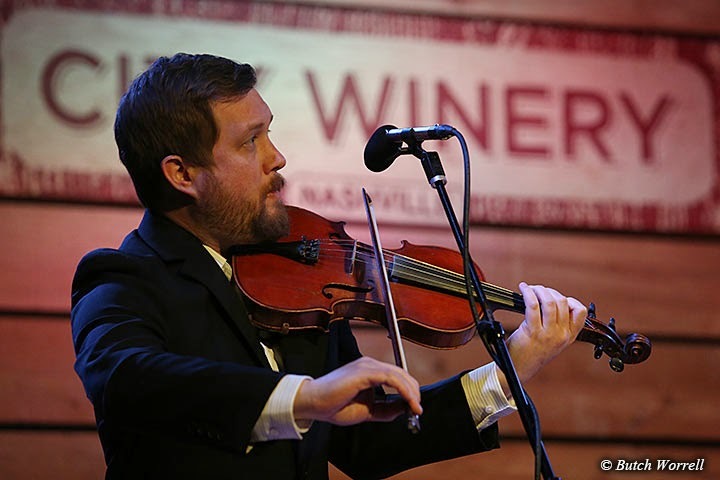 Eric and Leigh Gibson brought their “Gibson Brothers” band to Nashville's City Winery to celebrate the release of their “Brotherhood” CD on Rounder Records. 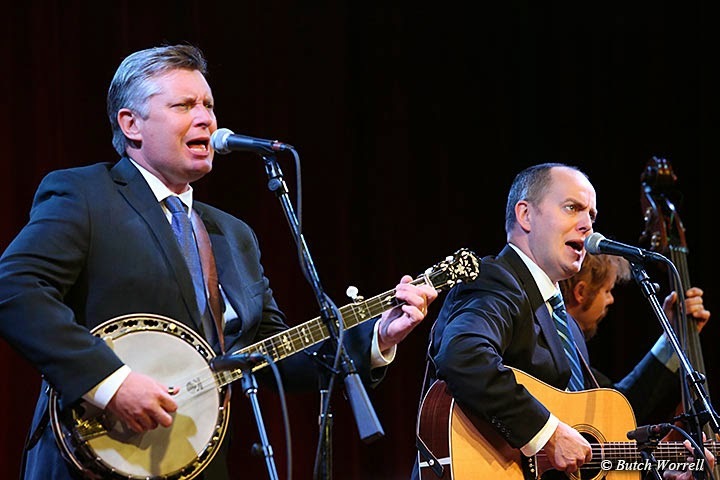 And “Brotherhood” is the key here. 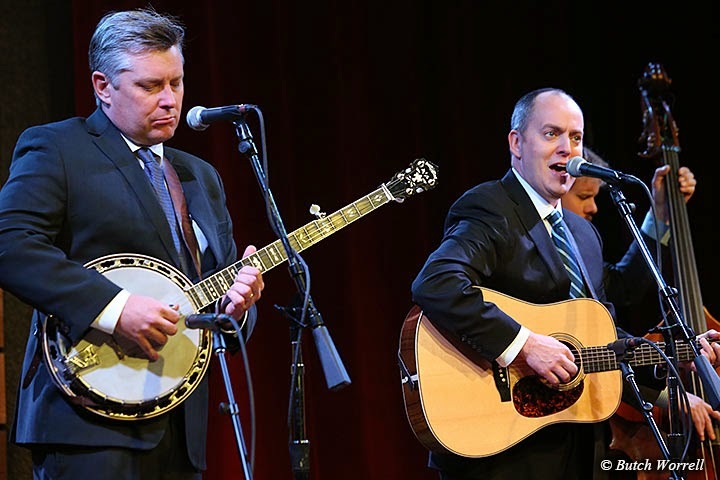 While the great Country/Bluegrass Brother Duos of the past are no more, leaving a vacuum, this vacuum has been filled by the Gibson Brothers. 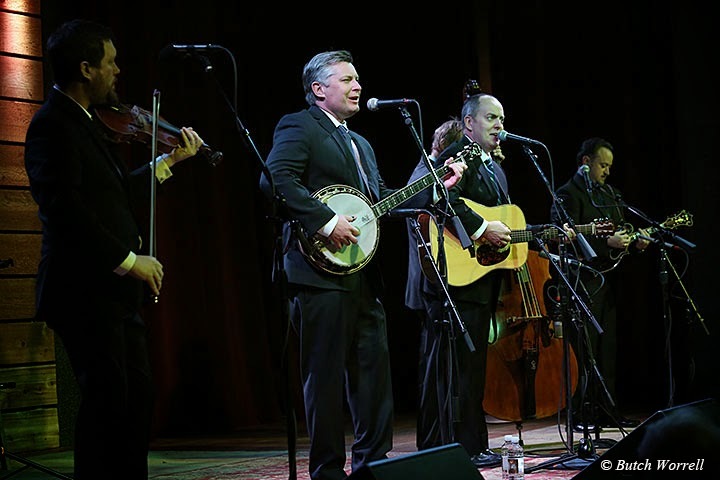 To know this is true all one has to do is go to a show where the their music has you moving your feet, wanting to get up, dance, clap, and sing along. 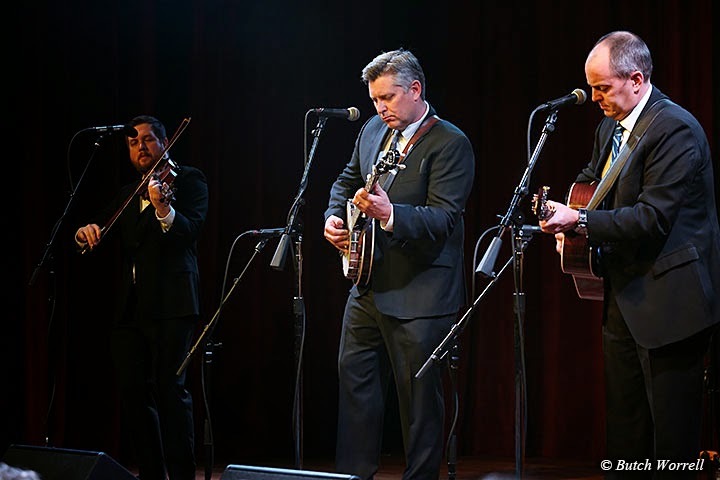 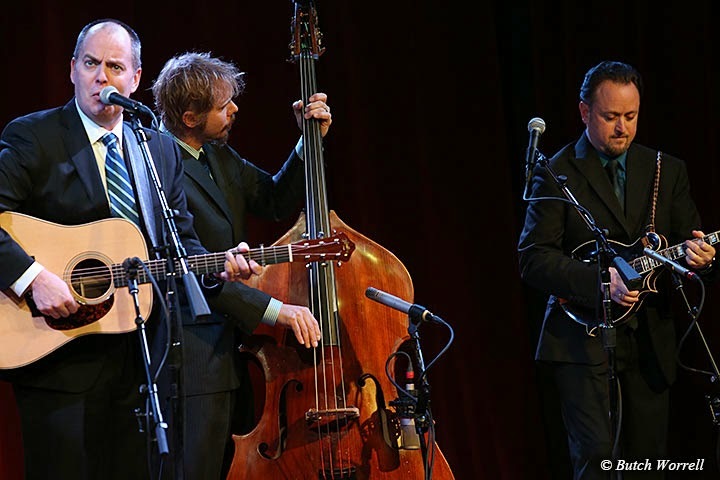 So while its no longer possible to see the Jim and Jessie’s of the past to get that infectious Bluegrass “buzz” that makes you want to get up and dance, it is possible to go see the Gibson Brothers who can and will supply that same “buzz”. 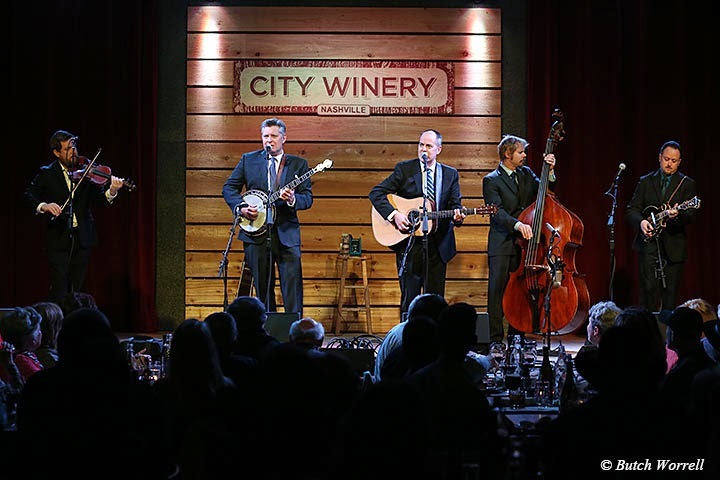 The Gibson Brothers are Eric Gibson, Leigh Gibson, Mike Barber, Clayton Campbell, and Jessie Brock.